You are here: Home / Recipes / 20 Delicious Varieties of Hot Chocolate! Have you ever searched for the BEST hot chocolate recipe? Well, look no further than these 20 Delicious Varieties of Hot Chocolate! 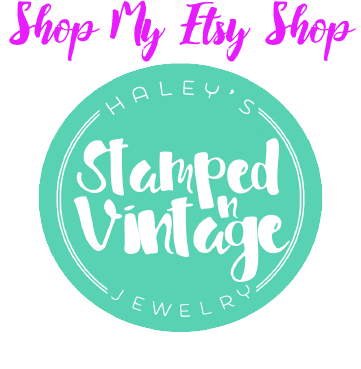 Don’t forget to ‘pin’ me! On a cold winter day, hot chocolate is a favorite in our house! I usually end up making two different batches… one with real milk for two of our kids, and another with soy milk for our oldest. Unfortunately, he has food allergies to milk and tree nuts, but that is a topic for another blog post. What makes a great hot chocolate? Is it the milk? Maybe the Marshmallows? Or could it be that you cooked it long and slow? Today, these bloggers wanted to share with you how they make some amazing hot chocolate! 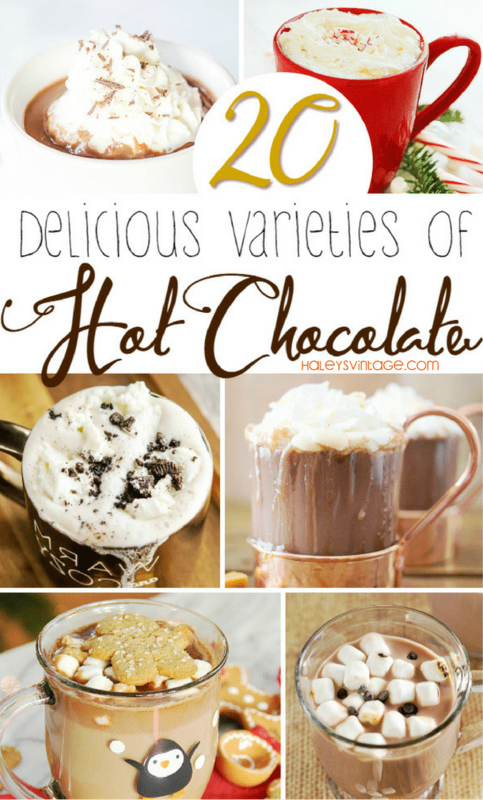 For even more hot chocolate inspiration you may like this post on 22 Hot Chocolates You Must Make This Winter. How do you make your favorite hot chocolate? Let me know in the comments below! « My Top 70 Free Printables for Kids – You Need to See!